What does the Bible say about Anxiety? 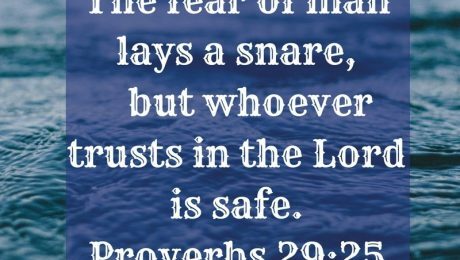 What does the Bible say about Fear? They are understandable emotions given all that is in the world. Yet, God tells us not to fear. He does so because of our identity in Him. He loves us and promises always to be with us. God being near to us drives out fear.